Half term break and the opportunity for children aged 5 and above to join in with outdoor activities at Bradwell Waterside. Join us this half term for a fun filled week. A chance to meet old friends and new, this week holds lots of exciting possibilities, whatever the weather! Not forgetting, of course, plenty of mucking in together to help the week run smoothly. 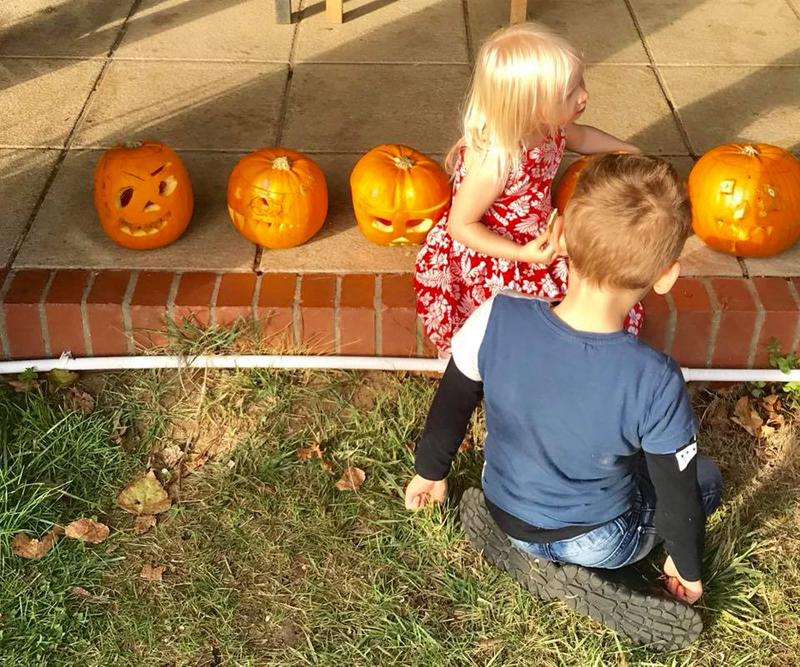 On two of the afternoons there will be the opportunity for children aged 5 and above to join in with outdoor activities at Bradwell Waterside. The children will be supervised at all times by qualified and experienced instructors and the activities will include archery, high ropes, wall climbing and sailing.